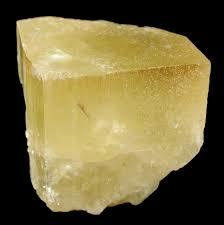 ​​Danburite is a calcium boron silicate that belongs to the silicate class of minerals. 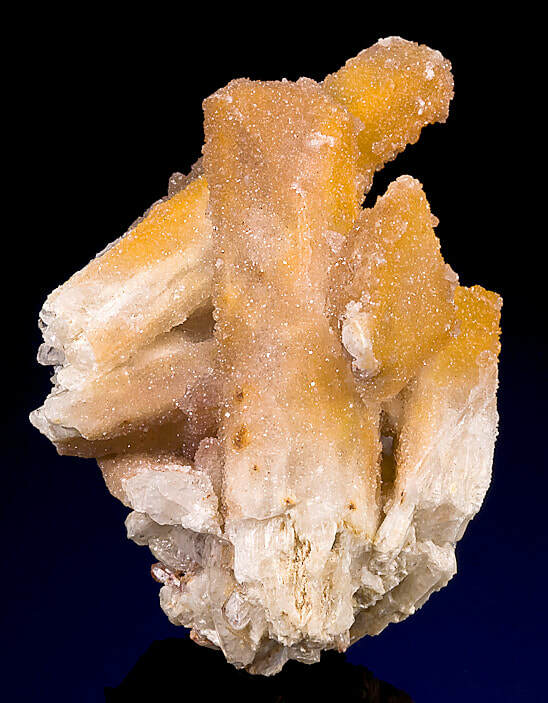 Danburite is one of the lesser known minerals even though it is a relatively common mineral. ​It was officially named after the place in which it was first discovered in 1839 - Danbury, Connecticut (USA). People who admire clear quartz will like the different look of danburite. Its diamond-shaped cross-section and wedge like termination is a contrast to quartz's hexagonal prisms and pyramidal terminations. ​Danburite occurs mostly as clear or white but it also can be found in various shades fo yellow, pink and brown with a vitreous lustre. The crystals are transparent to translucent and are prismatic with a diamond shaped cross section. The top iw steeply slanted making it look like a wedge. ​Danburite can sometimes occur encrusted with drusy quartz such as citrine or amethyst, which gives the Danburite crystal a sparkly look. 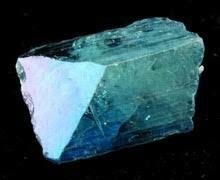 Aqua aura danburite has been entering the community of late, this crystal is partly real and partly lab created. These aqua aura stones are created when a danburite crystal is bombarded with gold atoms in a vacuum chamber, and the precious metal bonds permanently onto the surface of the crystal. The stunning clarity of this stone will activate the chakras from the heart up to the crown. When meditating with this stone, negative energy in the upper chakras will be removed and be replaced with positive and calming vibrations. 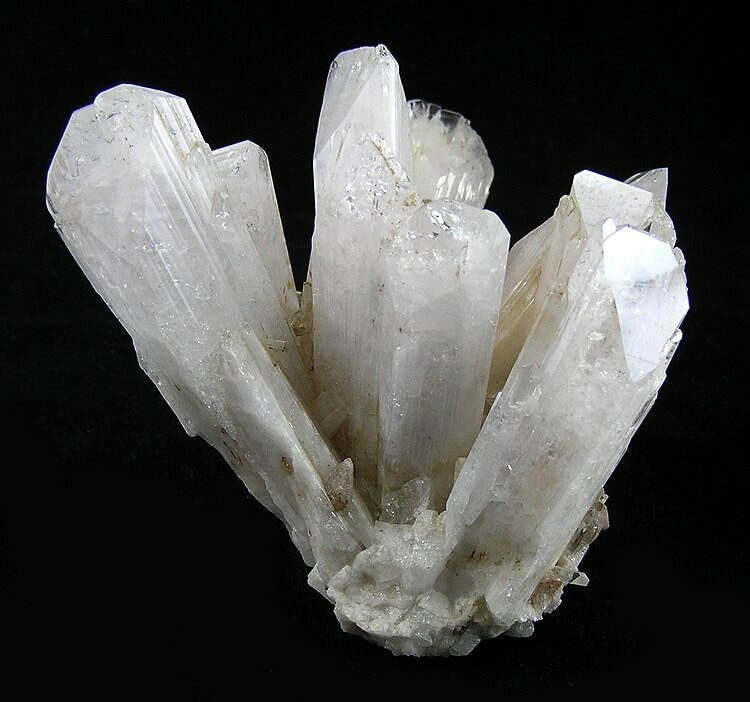 When meditating with Danburite you may find that while healing the upper chakras that this stone will heal and clear the Auric field and draw Kundalini energy up through the spine into the crown chakra thereby increasing your natural energy flow. 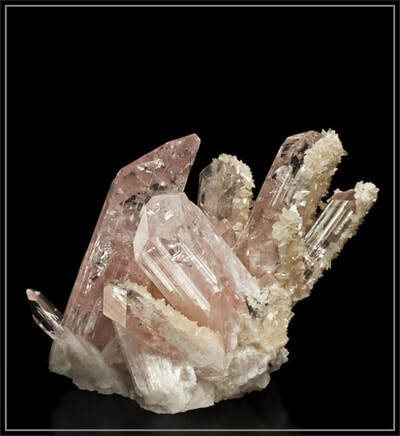 Danburite enhances your brain function and information processing. It has been known to help allergies and other allied conditions. This stone has a strong detoxifying action when treating the liver and the gallbladder. It will enhance and heal problems with muscular and motor functions. ​Danburite assists in relieving the symptoms of Meniere’s disease. This stone has been known to reduce high blood pressure, alleviate chronic pain and migraine. Danburite may also be helpful in preventing heart attacks and in healing heart conditions. 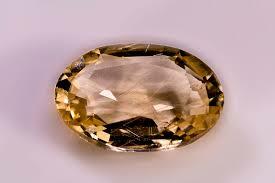 Danburite is a calming stone that centres you and assists you in speaking your mind without hurting others feelings. It enables you to speak your truth without retribution. Aqua Aura Danburite assists you in understanding that there is nothing demeaning about feeling compassion and love for yourself and others. Do you sing, act, speak in public, dance or socialise, then Danburite is for you as it helps you overcome stage fright and gives you confidence thus enabling you to embrace these activities with enthusiasm and confidence. This stone will clear unwanted emotions from the past, so that you can move into your future without the emotional baggage of the past. Danburite encourages feelings of greatfulness, making it easier for you to receive help and and offer it in return with no strings attached. ​Danburite is an excellent stone for those who need to release stress and worry. Danburite helps one release grief, fear, anxiety, resentment and anger. ​Danburite enhances creativity and mental awareness manifesting through the Void and promotes gentle psychic opening at your own pace. Danburite helps you leave the past behind and can act as a karmic cleanser. ​mentally it promotes ease and counters recaliant attitudes and instilling patience and peace of mind. Dnaburite lessens fatigue and may help to overcome shock and trauma. ​​Danburite metaphysical properties have a powerful effect on calming the mind and slowing down the constant worries that stream through our mind. It’s believed to be beneficial for insomniacs. Danburite opens both your intellect and consciousness so that you are able to make contact with the angels. ​The connection is easier with this crystal and enables you to receive the messages and guidance from your spirit guides and teachers. 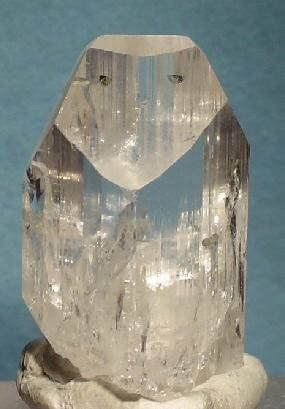 When meditating with danburite it instills a sense of love, peace and serenity. If you have a family member who is crossing the veil of death, this crystal in a cluster form, placed near their head will, assist them on their way with peace and serenity rather than fear and anxiety.